New Delhi, 23 January 2017: Okinawa Autotech Pvt. Ltd today launched one of India's high performance electric scooter named Ridge. Okinawa, is an Indian company producing high-speed e-scooters & motorcycles in Technical Agreement with one of the leading foreign company in electric vehicle market wihch uses Japanese Technology. It has a manufacturing unit is in Bhiwadi, Rajasthan. It was founded by Mr Jeetender Sharma - MD & Mrs Rupali Sharma – Chairperson. Apparently, the name of the company with which Okinawa has Technical Agreement is not disclosed yet. 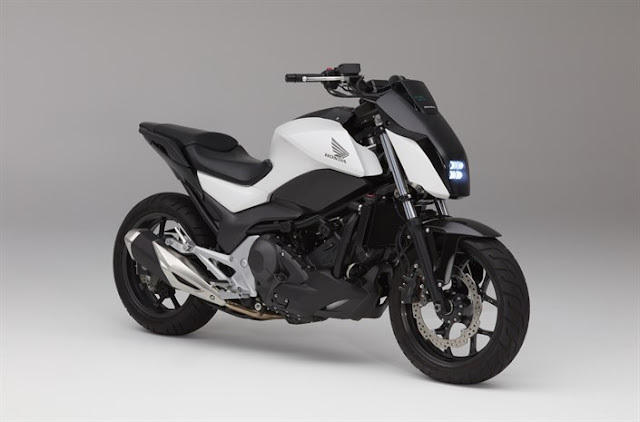 The company claims that the Ridge scooter can clock speeds in excess of 55 km/hr. It takes of 6-8 hours to fully recharge in normal mode and can cover distances of almost 200 kms in upcoming models. Furthermore, it offers dual charging systems where buyers have the option of a fast mode of charging which does the job within 1-2 hours. These vehicles are fitted with utility features such as anti-theft alarm, speedometer, central locking smart controller (with EABS) as well as an Eco and power mode of operations. The company also plans to add more features such as accident detection, app-based vehicle maintenance and smart-controller based road positioning. For a change, Okinawa's Ridge is a modern and stylish electric scooter which is at par with any petrol-powered one in terms of design. 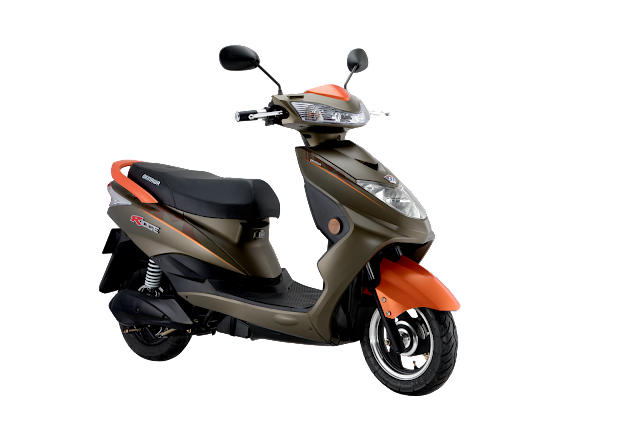 The scooter boasts of alloy wheels, tubeless tyres and telescopic suspension and can carry a load of 150 kgs. Being an Indian company, our vision is to be a leading electric two-wheeler manufacturer by offering a solution to the daily commuting needs of the average person. We aim to empower all our stakeholders through products that add to their lifestyle without subtracting anything from the environment. By making technology and nature ride together, Okinawa is poised to create a revolution in India’s transportation space. We promise never-seen-before performance standards and are driven by our motto of ‘Power the Change’ in each and every component of our vehicles. They run fast, are great to look at, come at extremely affordable prices and are a big ray of hope to curtail the amount of environmental degradation. 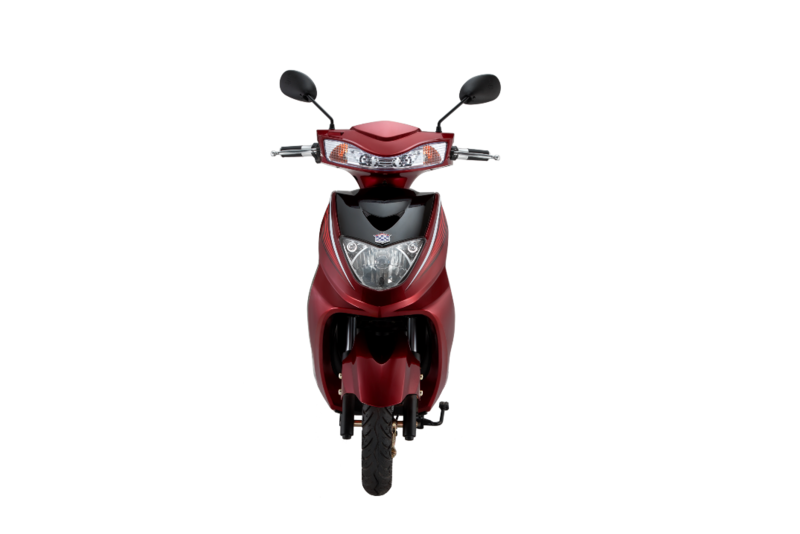 The Ridge is priced at INR 43,702 (ex-showroom) and by no means it is a push over compared to its petrol-powered rivals. The Ridge provides a solid value proposition to its owners. Where can I get one of this scooter?